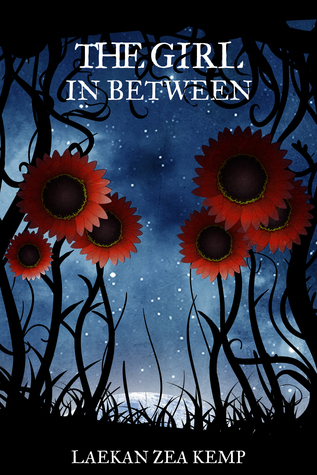 Today I am very excited to be bringing you a promotional post and giveaway from author Laekan Kemp's book The Girl In Between which is currently free and also a fabulous giveaway for book two in the series, The Boy In Her Dreams! And just look at that cover, isn't it gorgeous! Currently Free on These Sites! Laekan is a writer and explorer extraordinaire who grew up in the flatlands of West Texas. She graduated from Texas Tech with a BA in Creative Writing and is the author of the multi-cultural New Adult novels The Things They Didn't Bury, Orphans of Paradise, Breathing Ghosts, and the Young Adult novel The Girl In Between, which is the first in an upcoming paranormal romance series. 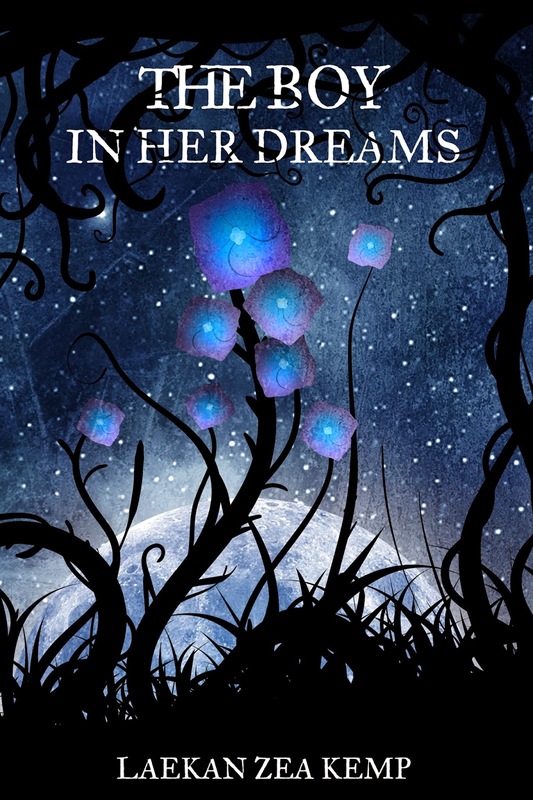 When Roman wakes from a six month coma, the first thing he sees is the girl of his dreams. Except Bryn isn’t confined to the dream-state anymore and neither is he. He’s awake and alive and as the memories of how he and Bryn fell in love come rushing back, so do the memories of why he’s lying in that hospital bed in the first place. Plagued by guilt, Roman makes a decision that alters both their fates and as Bryn fights for her life in a German hospital, Roman must fight for her forgiveness before it’s too late. Because Roman and Bryn weren’t the only things to wake out of Bryn’s dreams. The shadows seem to be hunting them both and a strange side effect of Roman’s miraculous recovery may be the only means of stopping them. That is, if he can reach Bryn before she slips too deeply into the very dreams that seem to be imposing more and more on their waking lives every day. I love her author picture. How fun! I've heard diddly squat about this book until now, but you're right about that cover. GORGEOUS! I'll have to poke around a few retailer sites to see if there's a sample available as I'm not familiar with this author's writing before I decide whether to buy. What a fascinating premise Ali!!! I really, really like the sound of this one, thanks so much for the chance to win! Thanks Kindlemom this one looks great! Yup it is a pretty cover... and I want to have that syndrome for even just a week! These look so interesting and the covers are just gorgeous! Thanks for the chance, Ali! Interesting. I grabbed the freebie. Thanks for the heads up on that. Yay, glad you are grabbing it! Ok this has me curious and I grabbed book one Ali. Great find, thank you for sharing! Happy you grabbed book one! Very cool covers! Sounds good too! I do love the covers. Glad you picked up the freebie too!